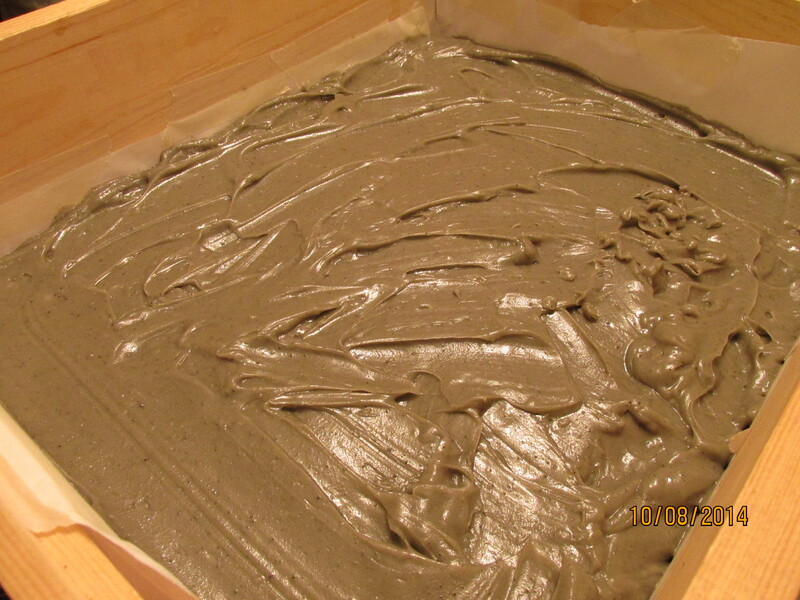 Now my Organic Walnut Apricot soap!! 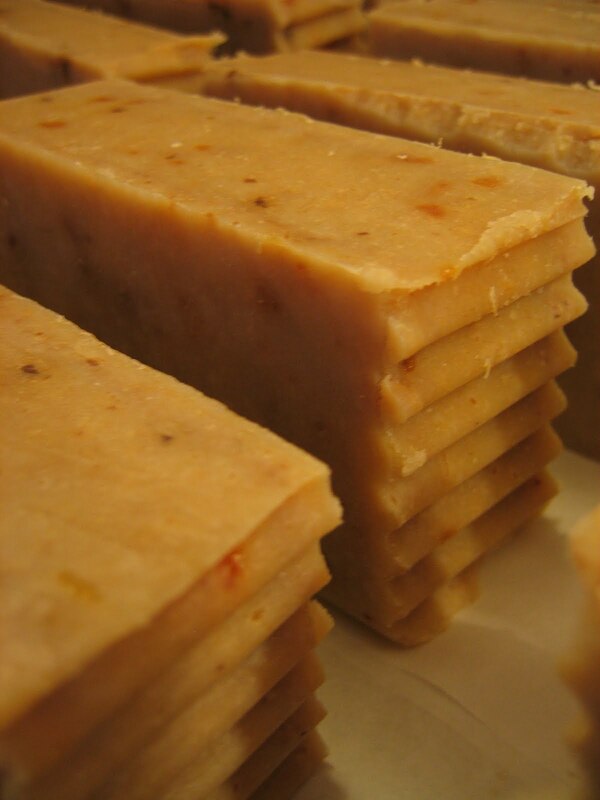 So now the review you have been waiting for…..My newest creation, Organic Walnut Apricot Soap! Well first I soak them overnight and make a nut milk out of them. 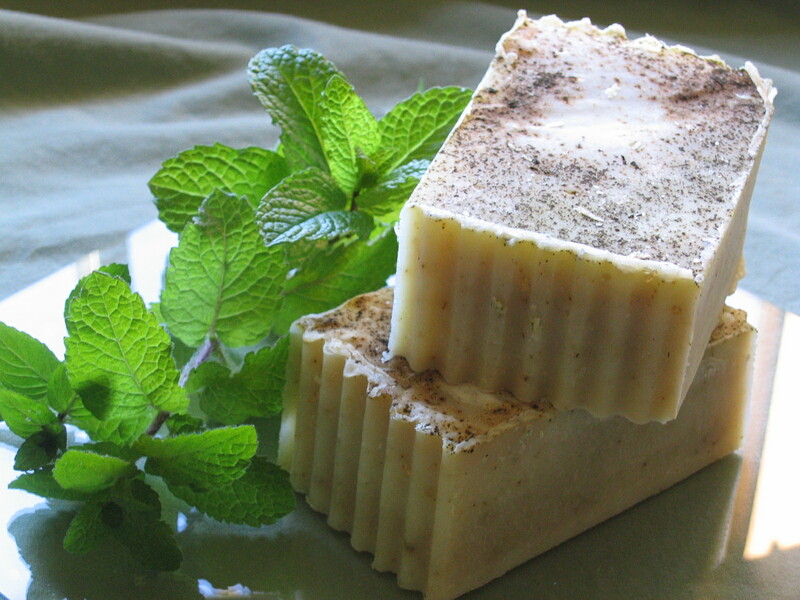 I use the nut milk as my water base in my soap recipe. Very moisturizing! 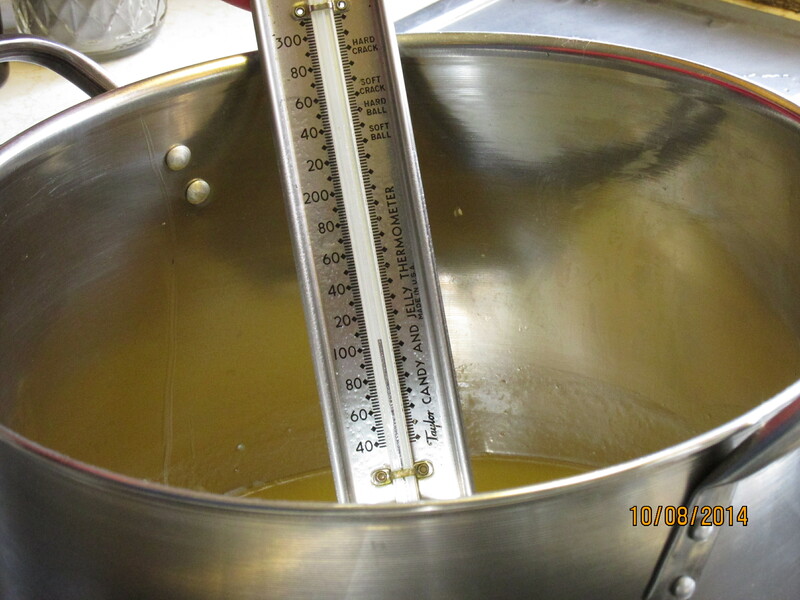 It is so moisturizing that I have to let it cure some extra time because it is so soft at first from all of the natural oils in the walnut that come out in the soap! 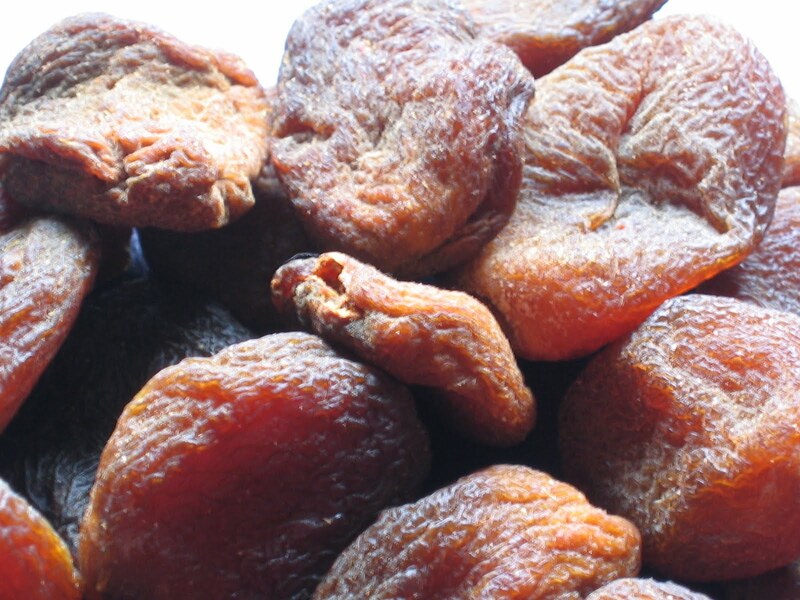 And Apricots….They have been used for toning skin for a long time as well. Not just the Apricot Oil which is extracted from the Apricot Kernels, but the Apricots themselves. They are a natural source of Vitamin A which serves as a great toner for the skin helping to soften and repair skin cells. It also helps the skin stay moist, and produce the enzymes that stabilise the production of collagen, what keeps our skin firm & young!Again, only Organic Unsulphured Apricots! The Apricots you find in the regular grocery store that are not Organic have not only possibly been sprayed with pesticides when they were growing as Apricots, but also have been dunked in a sulfur solution so they retain their bright orange color even when dried. As you can see, the Organic Unsulphured Apricots are not a bright orange, but a muted brown orange. 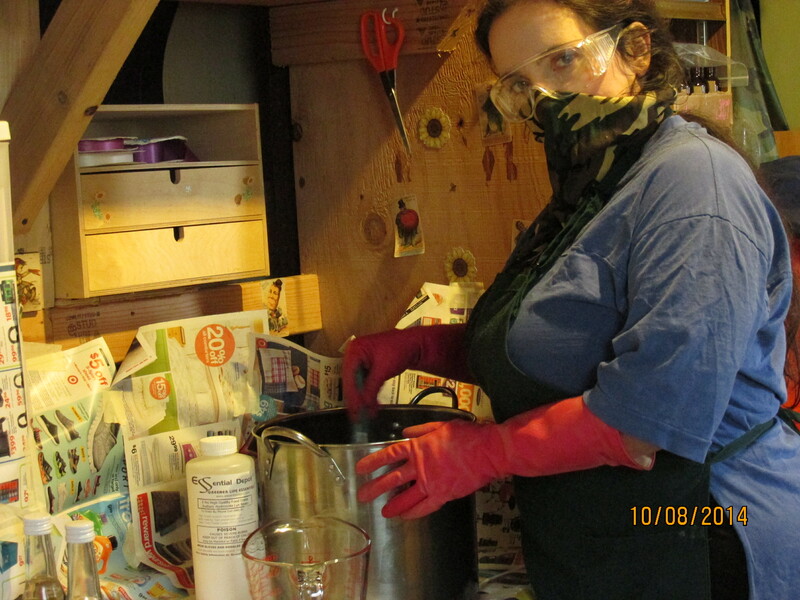 It is no problem because it doesn’t matter what they look like, as long as they don’t have any chemicals on them! So I have taken the Organic Unsulphured Apricots and soaked them as well. 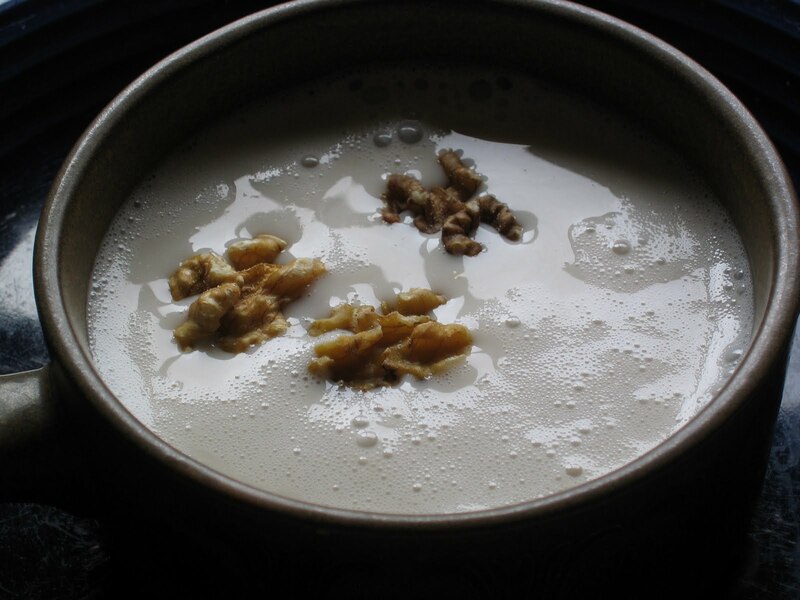 Then I puree them into a paste that is then incorporated into the soap at the end as well as all of the Organic Walnut pulp left over from making the nutmilk. 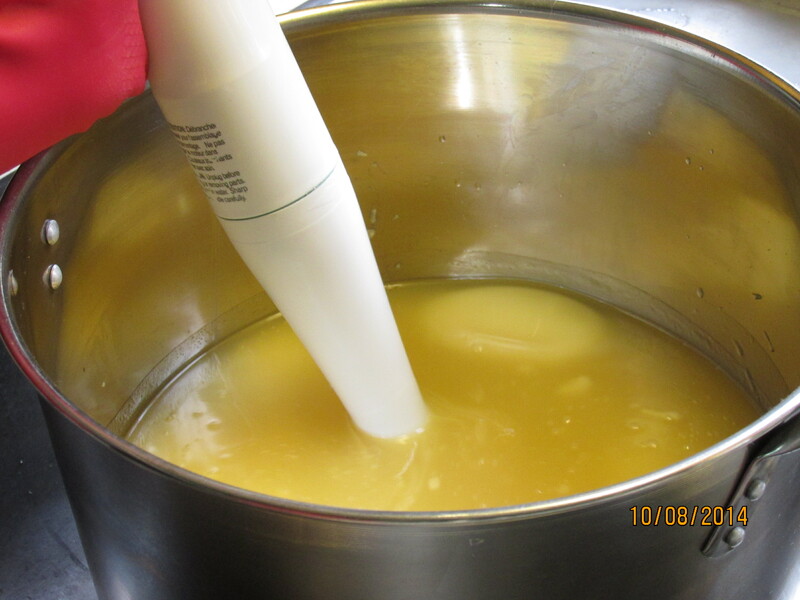 Nothing is wasted, it all goes back into the soap for that much more skin loving punch! 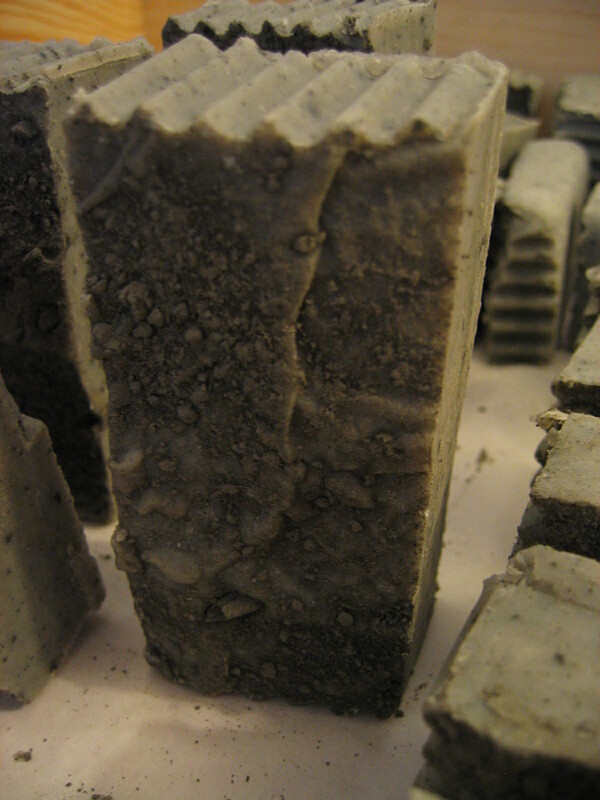 You can see the bits of orange in the soap, that is the apricots peeking through! Next up for review is my Herbal Bath salts! They will be featured in my Mother’s Day baskets available this next week!! 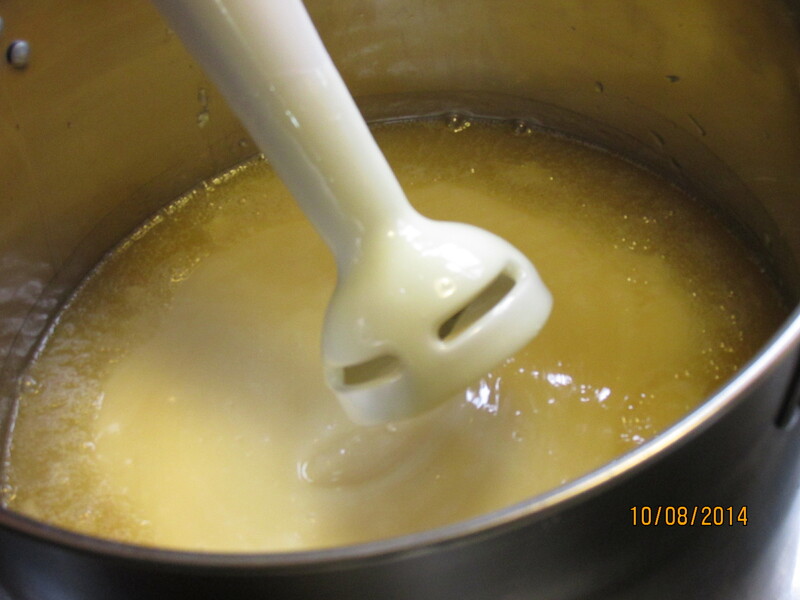 Review of my next new soap……Organic Oatmeal Honey! So it is raining outside, as it has been off an on for a few weeks now! I pop out every so often when it gets down to a sprinkle to enjoy some fresh air! Sometimes there is sunshine!! It will be nice when the sun makes more visits, I miss it! Don’t get me wrong, I am quite pale and I don’t like the sun THAT much cause I burn so easily! So I have added a new product so I can tolerate the sun better…..Organic Sunscreen! 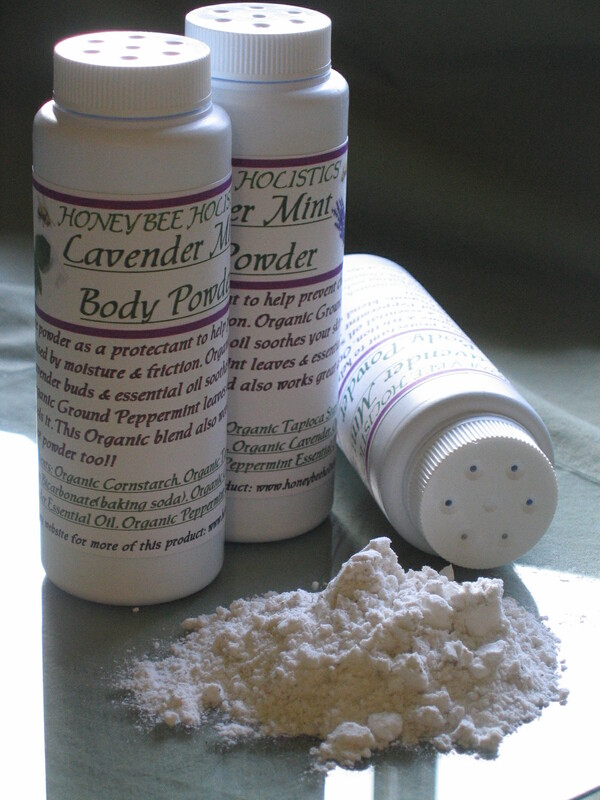 It is made with my healing Organic Calendula Lotion with added titanium dioxide & zinc oxide. These are natural minerals that help reflect the sun from your skin. I tried it on my face too, and it rubs in quite well! Plus it is Organic and is free of parabens and chemicals! It works better if applied to dry skin, then re-applied every hour or so. It has not been tested by the FDA or anything, but I know that the percent of titanium & zinc is compared to a 25-30SPF. 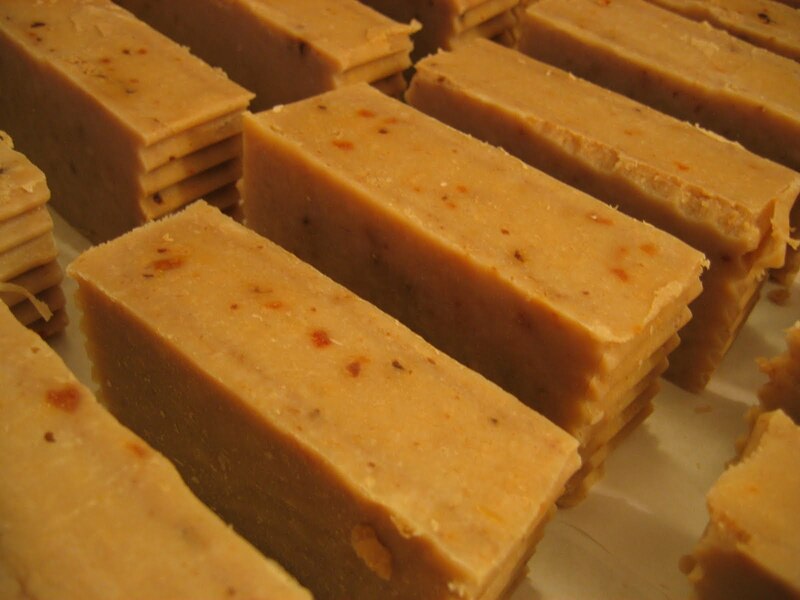 Next to be reviewed…….My newest creation, Organic Walnut Apricot soap! !